Why howdy there! 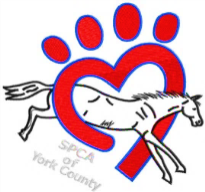 We here at the York County SPCA are again hosting a trail based 5k run/walk on May 26, 2018 at 9 am at Codorus State Park and we would be much obliged if y’all come out to support us and have some fun! 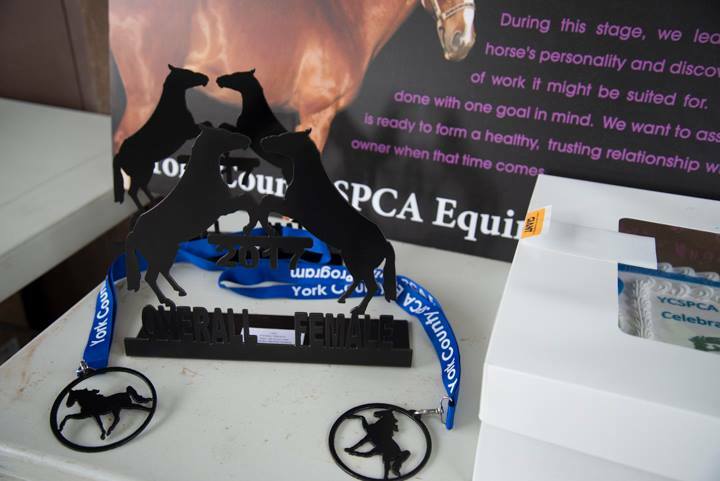 New this year -- come in costume whether that's horse-related, patriotic, fun exercise wear or something silly and you'll be eligible for some new awards! 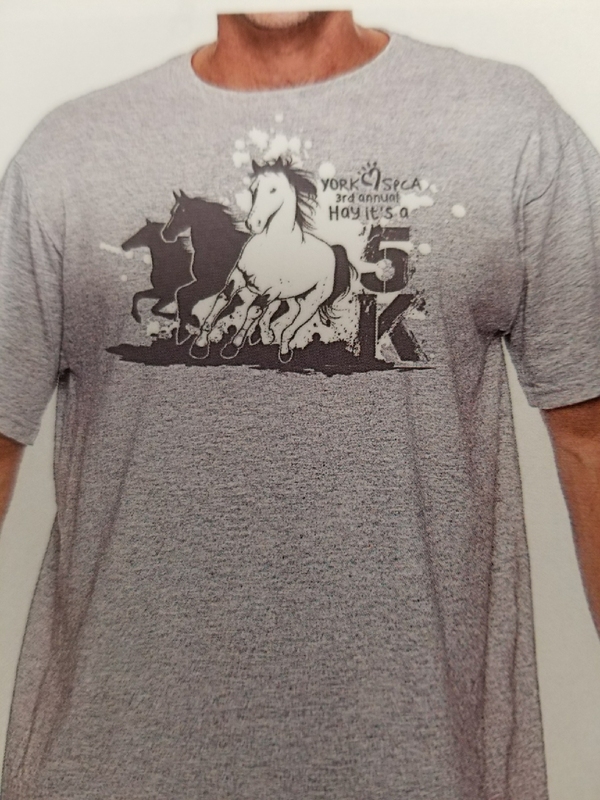 The purpose of this 5k is to raise awareness about our equine program and the expenses required to allow it to run so smoothly. 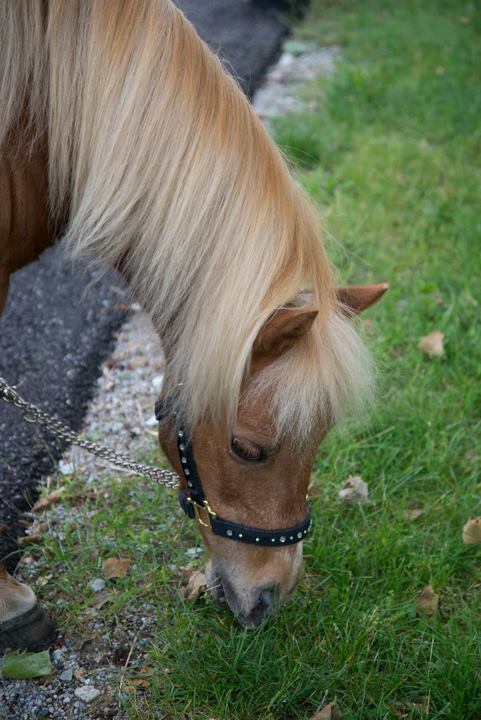 Off site boarding is one of the many expenses, along with vet care and training of our adoptable horses. All of the horses within our care have come from cruelty investigations and were abused/neglected prior to making their way to us. In the case of these emergencies we need funds for immediate vet care, specialty feeds, blankets, etc that we may not currently have on hand. 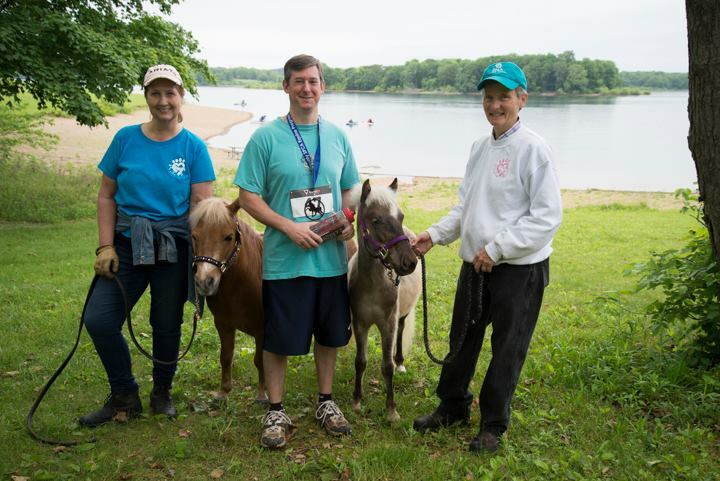 Our equine program is run by foster farms and volunteers so all funds donated go directly to the horses in our care. Not only will there be prizes for our top age class runners in the 5K, and some fun costume awards but also bib pull prizes available to any participant. 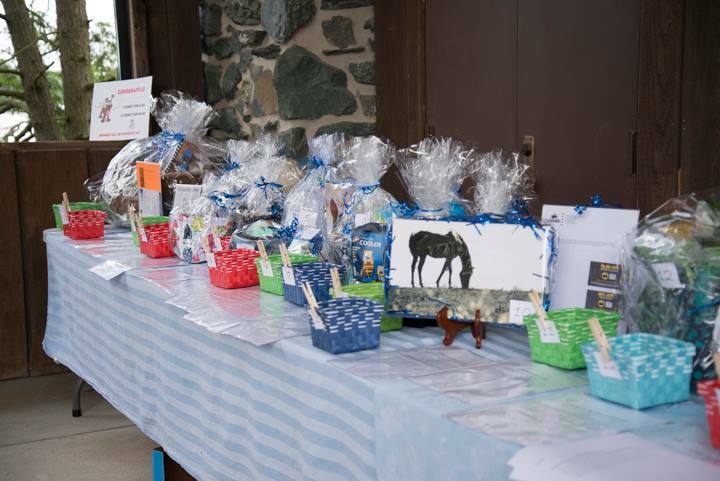 There will also be a lot to do including SPCA items for sale, a raffle, ice cream, visits from some mini horses and more. 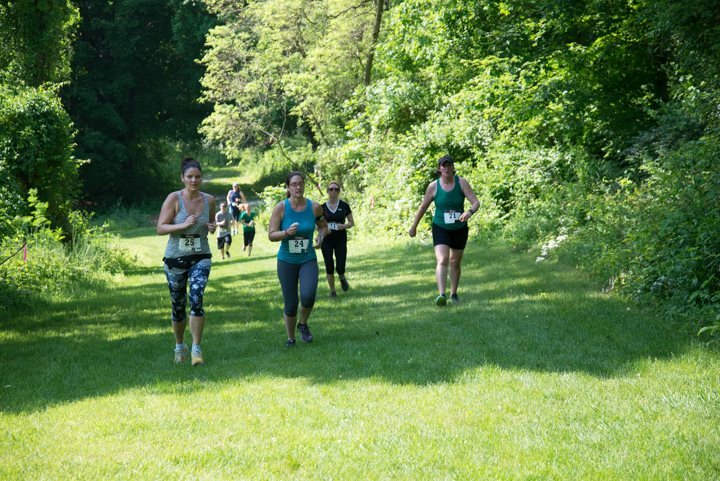 Online registration is available through May 19 for $25 for the 5K. You can still register the day of the event for $30 for the 5K if you miss the deadline! 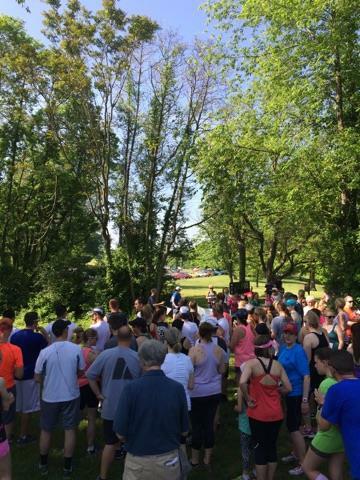 Day of registration and check in for pre-registered participants is from 8:00 am - 8:45 am at the Band Shell Area of Codorus State Park. T-shirts and drawstring backpacks are guaranteed for the first 100 registered participants and to ensure you receive the size that you want, register by May 6! 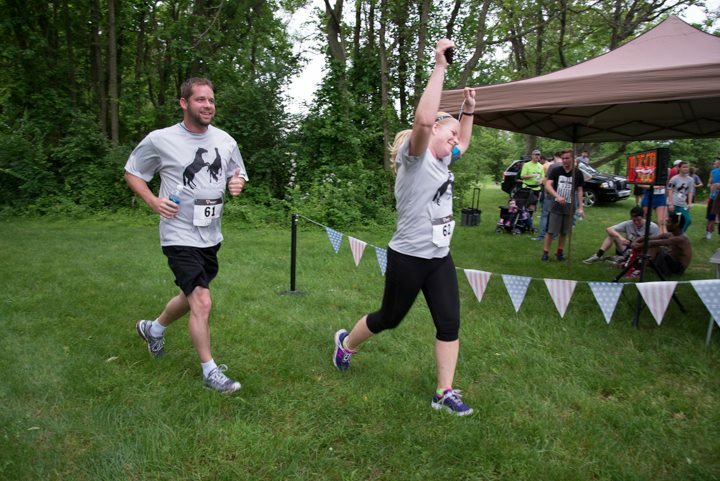 If you plan on walking this great event -- feel free to do the whole 5K or something less! The run ceremony will happen an hour after the race begins so just make sure you are finished walking by then.